The Vale is a fantastic destination for cyclists who come to enjoy mountain biking across diverse terrain backed by stunning scenery. 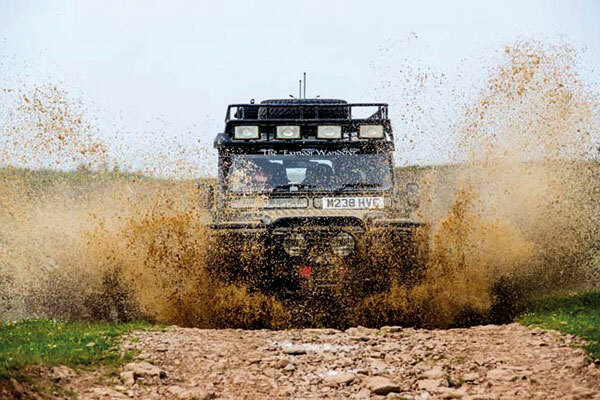 Exmoor is known for its challenging off-road landscape thanks to its network of bridleways, lanes and permitted tracks. Porlock Vale is a popular walking destination thanks to its varied terrain and landscape. 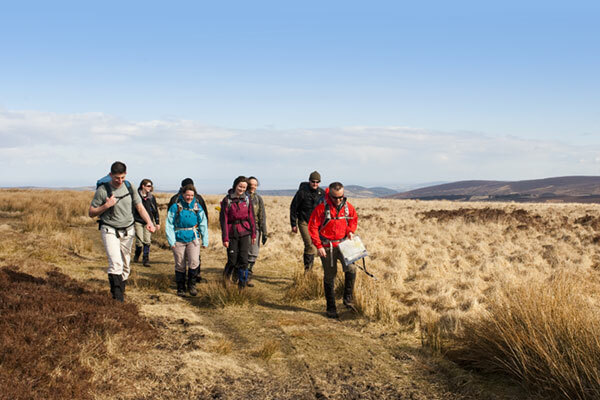 It is the perfect location for anyone who wants to explore the many walks across Exmoor including: the Two Moors Way, the South West Coast Path and The Coleridge Way. Find out more at Visit Exmoor. 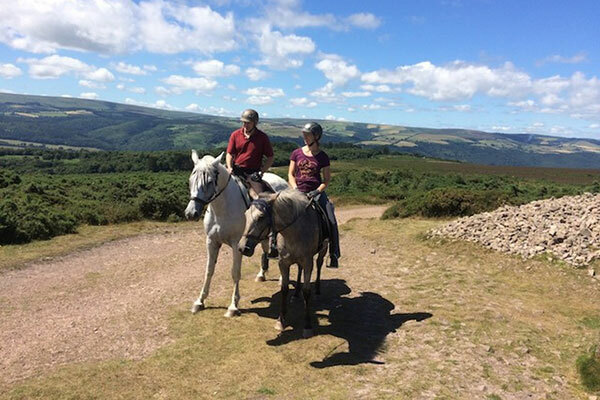 One of the best ways to experience Exmoor is on horse back. There are many riding stables in Porlock Vale, some of which can provide stabling if you wish to bring your own horse. A vast network of bridleways offer a fantastic experience for riders of all levels and abilities. 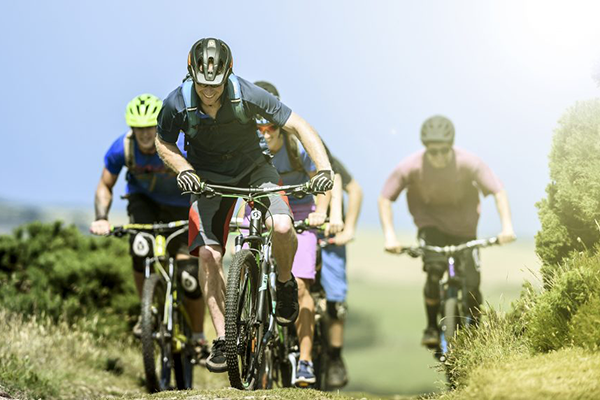 With such a great landscape featuring vast stretches of moorland and swathes of coastline, there are many exciting activities to try across the Vale and on Exmoor. 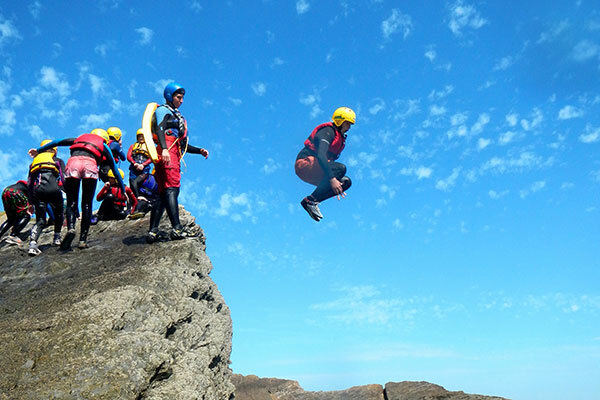 From coasteering, kayaking and surfing to mountain climbing, abseiling and archery, there’s something for everyone. 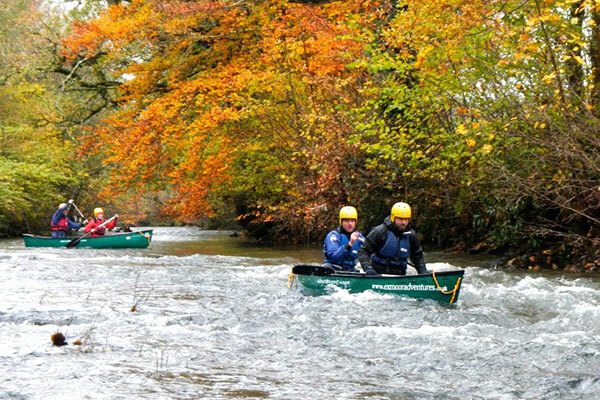 Exmoor Adventures provides a range of award winning outdoor activities including Coasteering, Kayaking, Mountain Biking, Rock Climbing, Abseiling, Canoeing, and much more across North Devon, Minehead & West Somerset, Exmoor and the Quantock Hills. We organise escorted rides of mixed abilities in the glorious Horner Valley and on the open moorland of Dunkery, Ley Hill and Selworthy. 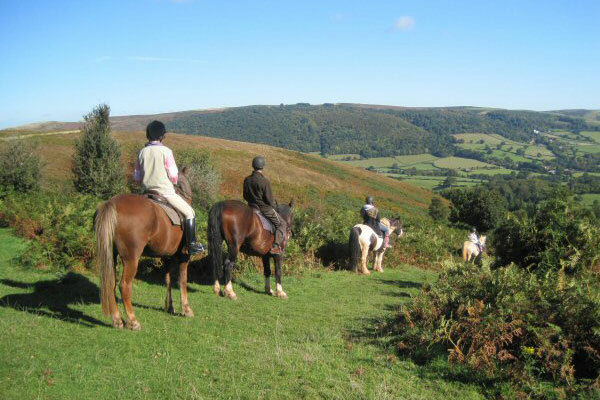 So everyone can enjoy to the full the beauty of Exmoor with the added thrill of being on horseback. Barefoot and bitless horse riding over Exmoor National Park. 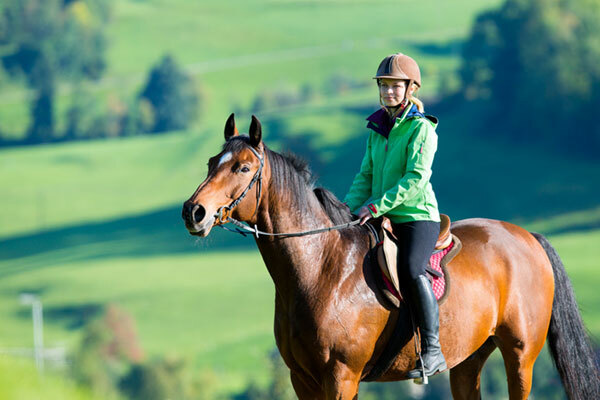 Fantastic horses, spectacular rides, amazing views! Rides for teenagers and adults with riding experience. Plus individual led beginners rides for all ages. 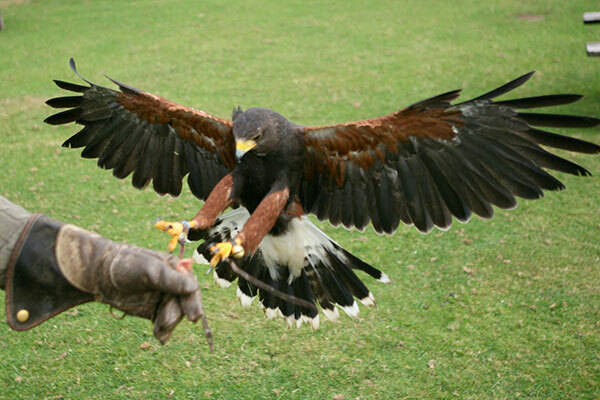 On a Discovery Safari you will visit places of interest, take in the stunning Exmoor scenery and view the local wildlife. You will travel in a specially design Landrover Defender Series 3Tdi with full AC and forward facing seats for the best views possible. Porlock Bay Oysters are one of the unique tastes of Exmoor. 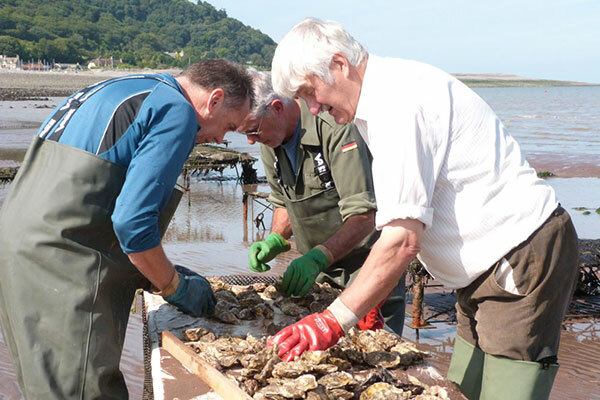 Porlock Bay has top A classification for water quality from the Food Standards Agency. Find local outlets & restaurants serving oysters on our website. 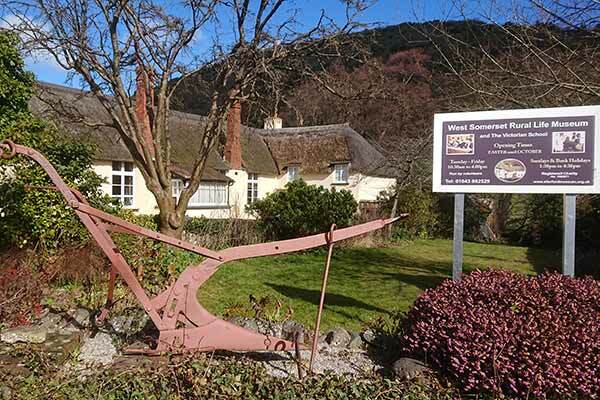 Greencombe, situated alongside the wooden slopes of Porlock overlooking the Bristol Channel, was started in 1946 by Horace Stroud. 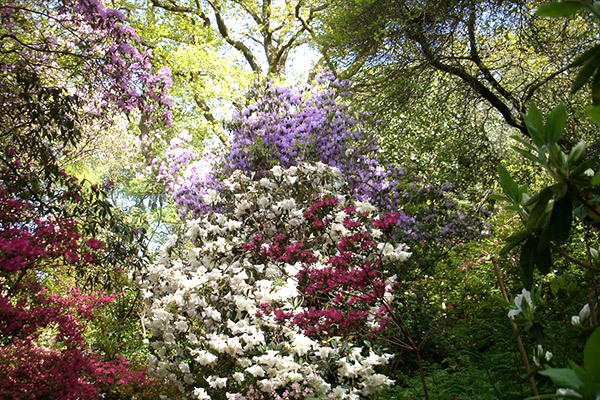 It is only a 3.5 acre strip, but full of beautiful and rare plants. At Porlock Pedals we have a passion for cycling, visit us at our high street retail store in Porlock where we sell bikes, hire bikes and do repairs. We also have an online shop where we sell bikes and cycling accessories. 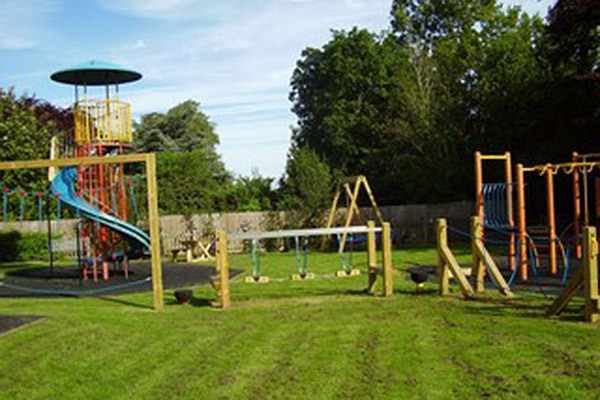 Porlock has an outstanding recreation ground with great facilities including a children’s play area, two full sized football pitches, cricket area, floodlit tennis courts, bowling club and a pavillion. 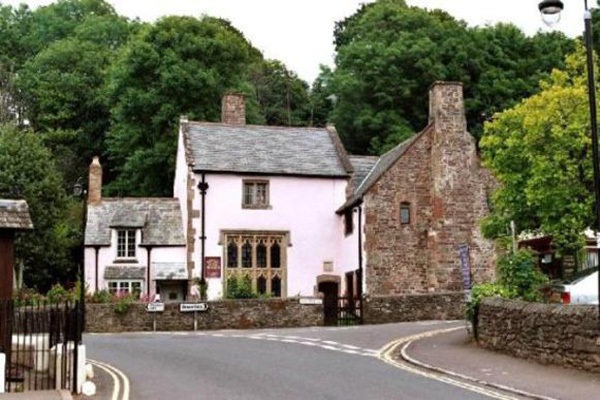 The Museum and Victorian School room lie in the pretty village of Allerford. The museum includes a facinating and extensive photographic archive of West Somerset. 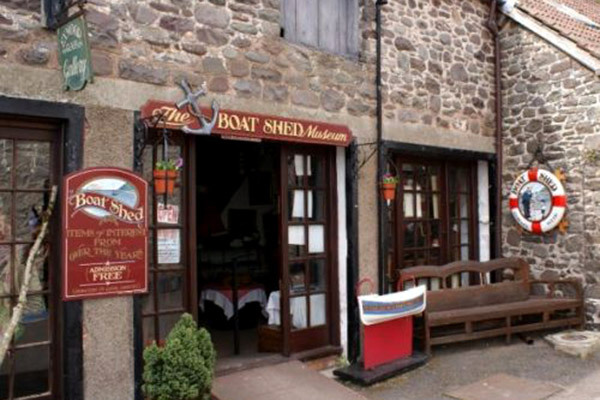 The Boatshed Museum is located in the wonderful little harbour of Porlock Weir. Derek Purvis, a local fisherman, photographer and local historian provides visitors with an ecclectic collection of information and artefacts. 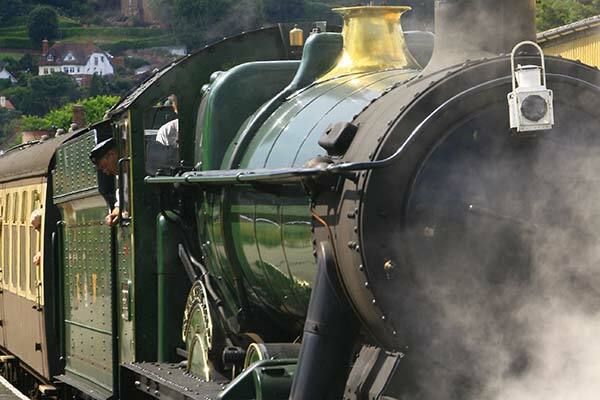 Our heritage railway, a true country branch line of the old Great Western Railway, is full of fascination whether you are looking for a nostalgic ride back in time through lovely countryside or to study the railway and industrial heritage which our line preserves.